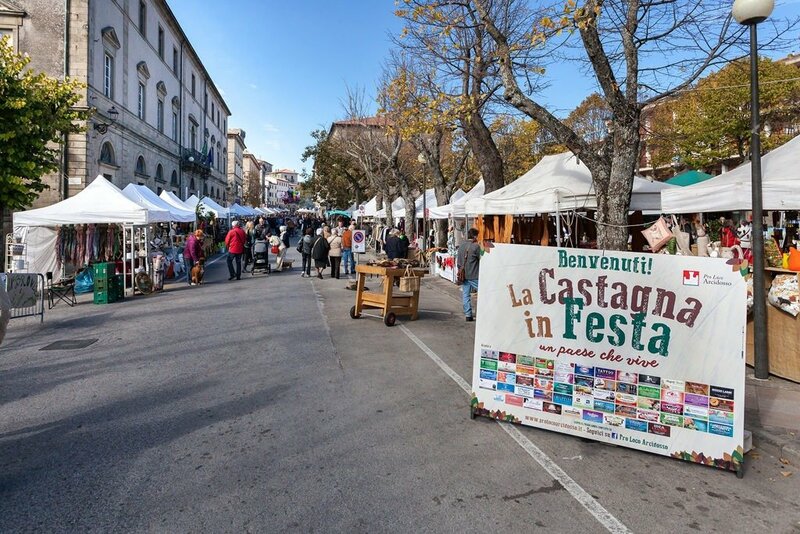 The Maremma’s best food festivals are in Autumn. These are annual institutions. The sort of celebrations that were started long before tourists came a-knocking and continue to be organised by the locals for the locals. The fare here can be a little peculiar – everything from roasted rabbit to roasted chestnuts, giant pumpkins and grilled liver sausages – but it’s all delicious and pretty authentic. 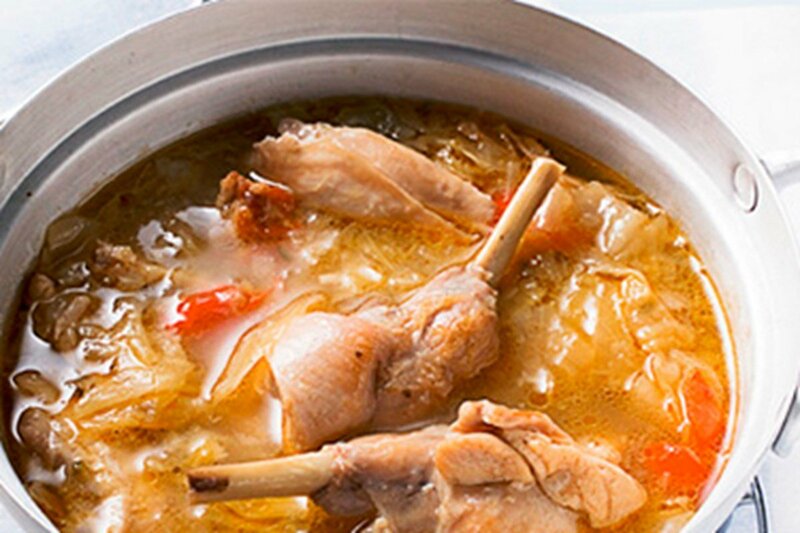 It’s a great way to spend your weekends in September and October when it’s too cold to visit the beach anymore and you just want to hunker down with something warm and comforting before the temperature drops and drives you back indoors. These food festivals are as provincial as they come, so expect unpretentious food and welcoming locals. Oh and plenty of uncool accordion music and really strange traditions, like cheese rolling, square dancing and donkey racing. When the Maremma gets its groove on, it is hard to know what it’ll do. But I can assure you the food is always good, cheap and plentiful, with some pretty fine wine served alongside. 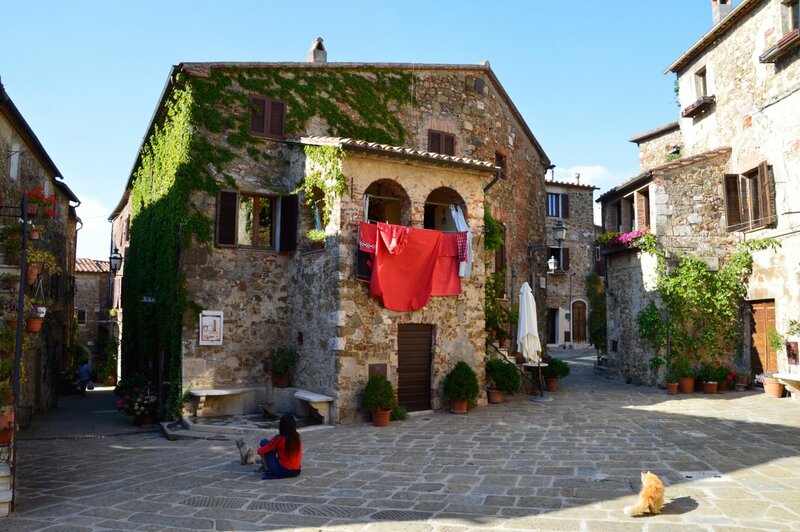 It is almost impossible to pin down the exact date for any festival in the Maremma. They vary slightly year from year and they don’t post up their posters until the VERY last minute. My best piece of advice is to type in the name of the festival into Facebook 1-2 weeks before it’s scheduled to be held and you should find all the details you need. 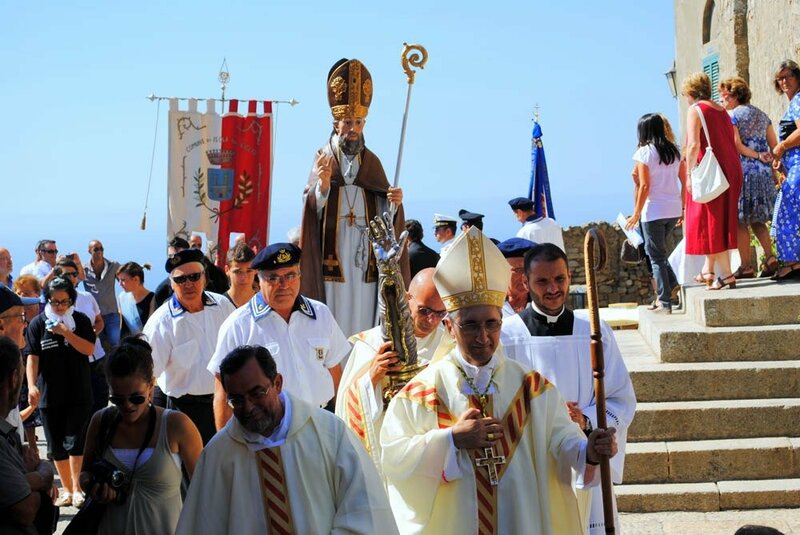 Giglio‘s favourite festival is a good old country town knees up with cringe-worthy music and sausages cooked over an open fire, but there are only two reason why I never miss this festival. No, it’s not the accordion. 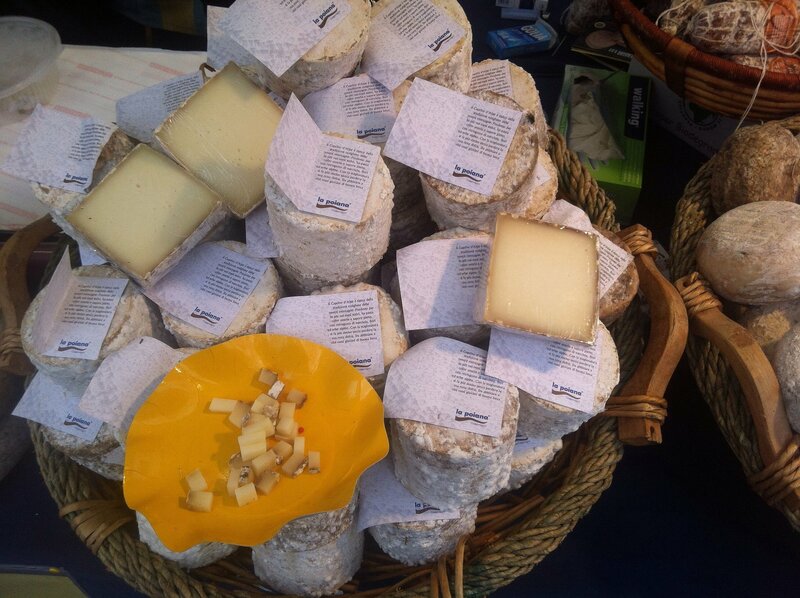 It’s the Sagra del Coniglio, which is one day only, on the 15th, and the quadriglia, which is every evening from 7pm. 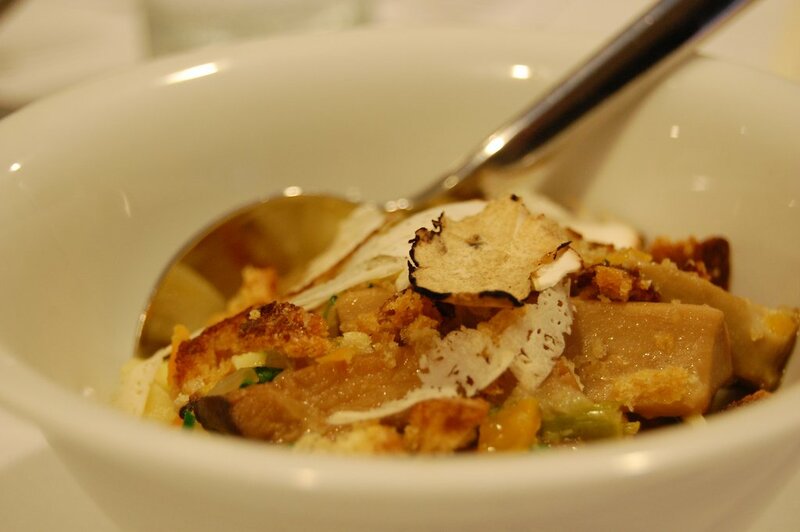 The former is one of the Maremma’s last remaining authentic sagras (food festivals), where you can actually try some amazing dishes… as long as you don’t mind dining on rabbit. The latter is a traditional dance native to the island. It’s a sort of square dance, Tuscan style. Oh and I almost forget, there’s also a 68-year-old donkey race on Saturday night, which is simply magnificent. Move over Siena and your horse race. 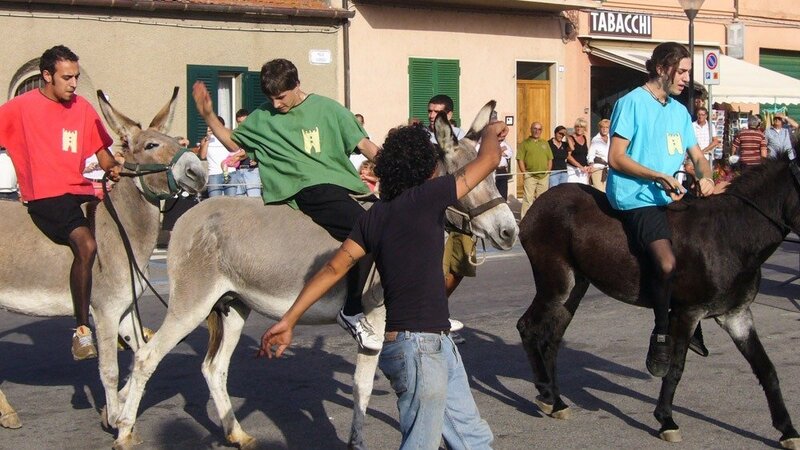 In Giglio, they do it on donkeys! 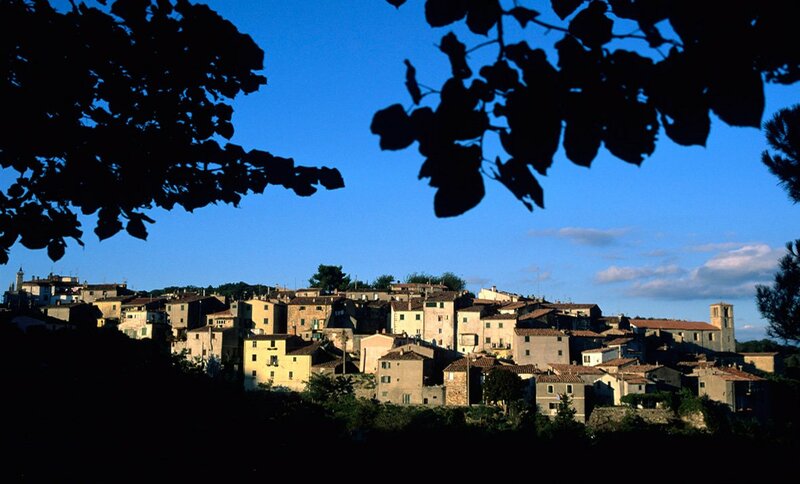 The mac-daddy of wine festivals, Scansano is the one to visit simply because it’s the home of the Maremma’s most famous tipple, the Morellino di Scansano. This tasty red packs a punch and is best enjoyed alongside some local snacks like tripe, grilled meat sandwiches and wild boar salami, all of which are on offer at this food festival. 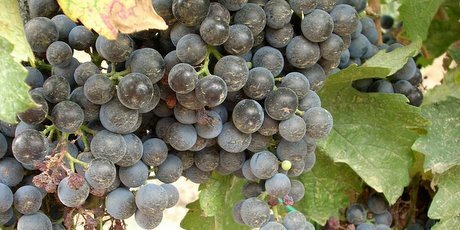 This is your chance to try the year’s vino nuovo (new wine) directly from the producers before it’s even bottled, as well as get your hands on some of the finest Morellino di Scansano at a steal. An honourable mention goes to nearby Cinigiano, which also has a wine festival on at the same weekend, but they have floats. Gigantic carnivalesque masterpieces that parade down the main strip accompanied by costumed dancers and great music – the kids will love it. Casel di Pari is a small town outside of Grosseto. 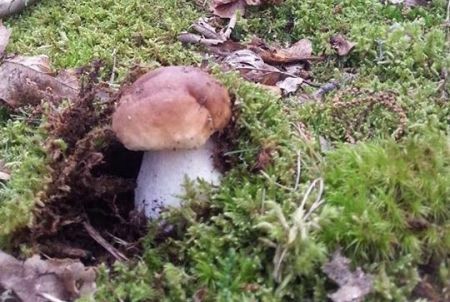 Its annual porcini mushroom festival is one for the bucket list if you’ve ever wanted to try real fresh porcini mushrooms in their native setting. The exact dates are hard to pin down and change year from year, but it’s usually at the end of September. 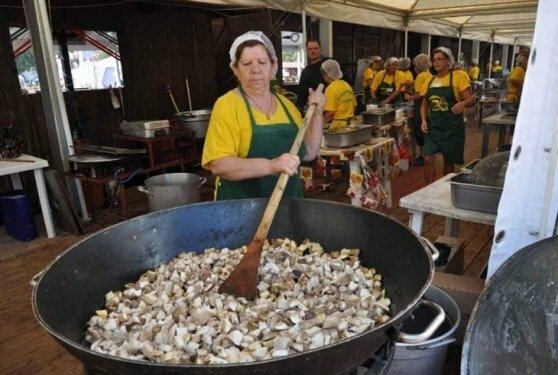 If you don’t like mushrooms, this isn’t the food festival for you, but they do do some incredible things with them from polenta dishes to rich pasta sauces and stews. 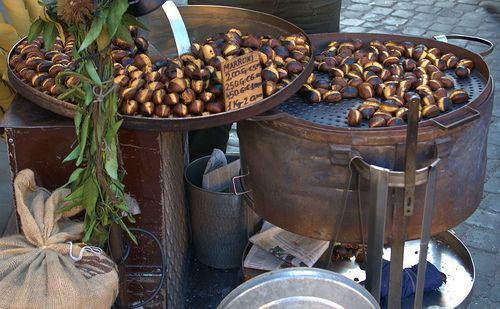 October is all about chestnuts in the Maremma. The wine harvest is over and thoughts turn to winter, warm blankets, meaty stews and plenty of chestnuts roasted over an open fire. If you’ve never tried a chestnut before, then you are in for a treat! They have a soft, smokey and buttery flavour that is hard to beat. In Arcidosso, they use it in place of flour in a lot of recipes, so you can try chestnut polenta, chestnut bread and cakes, as well as chestnut biscuits! 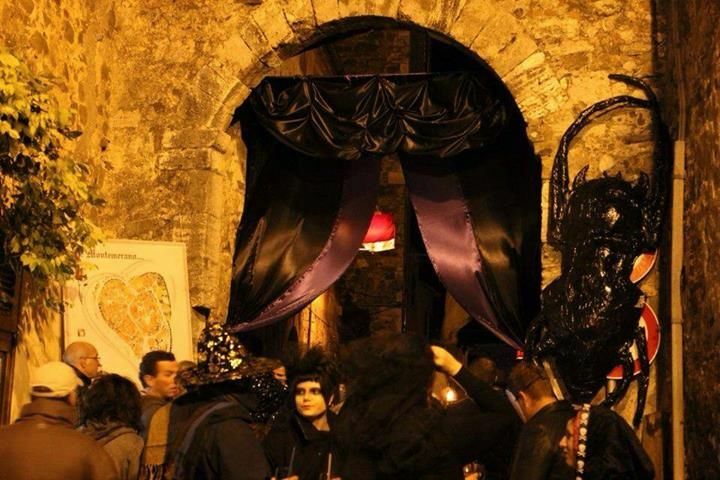 Ok, so we may not celebrate Halloween in the Maremma, but that doesn’t mean we can’t dress up like witches, listen to some very heavy rock tunes and drink spiked punch. Montemerano‘s Festa delle Streghe is actually a great one for the family. 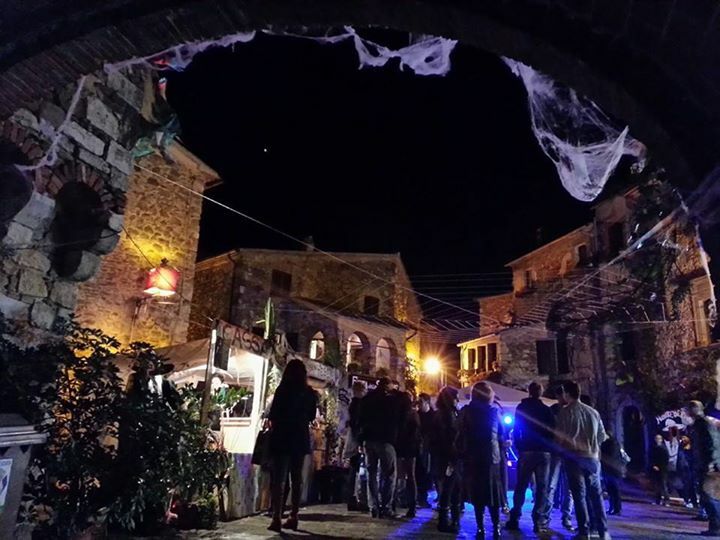 The village is transformed into a haunted house and there are street performers and snacks at every turn. You have to pay a small entrance fee, I think it’s €5, but it includes a glass of that spiked punch I mentioned. 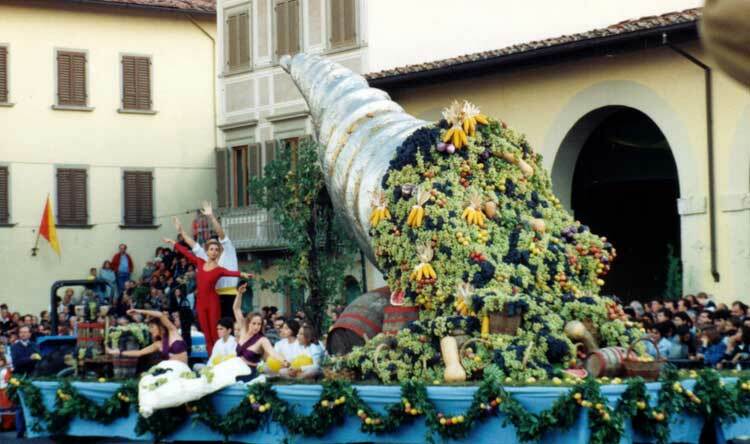 On that same weekend is Castell’Azzara‘s Zucca in Festa. 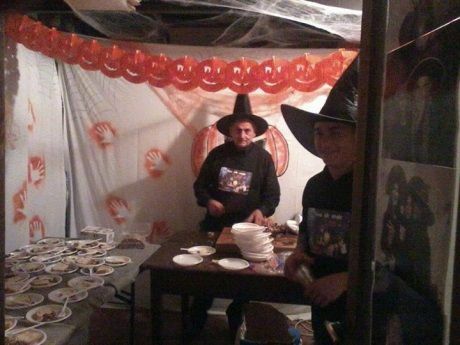 It’s a personal favourite of mine that has absolutely nothing to do with Halloween. It just happens to be all about pumpkins. Inside and out. From delicious pumpkin dishes to the annual biggest pumpkin competition, which is as about as country fete as things get in the Maremma. This entry was posted in eat & drink, Events. Bookmark the permalink. 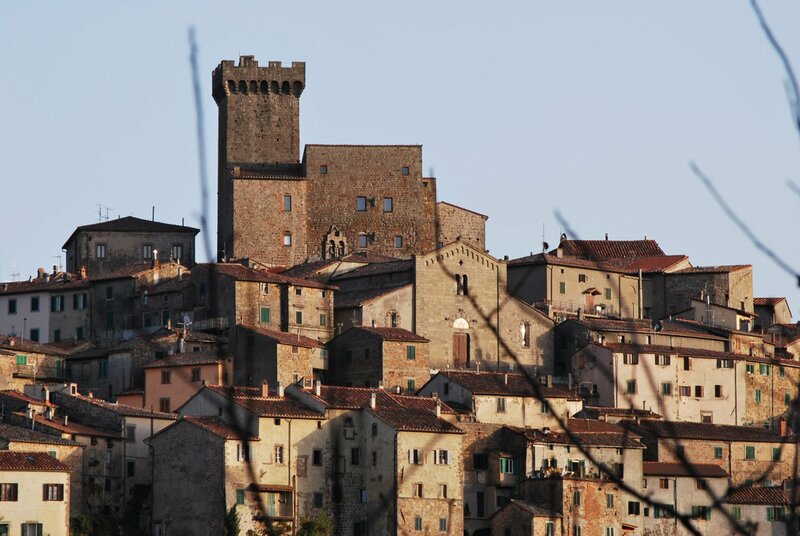 Hi, do you know of any Festa’s in the Pitigliano or Manciano Grosseto Tuscany Area for the last 2 weeks of November this year? Thanks for any advise! Hi Jeannie, it’s really hard to confirm when festivals are in the Maremma. 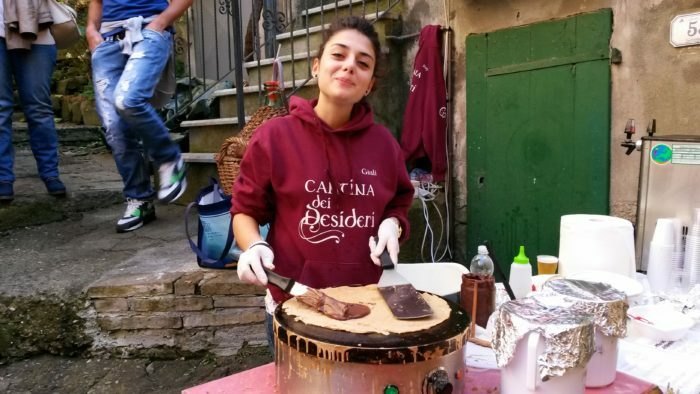 They don’t usually confirm dates and details until a couple of days before the event is meant to begin, but around that time of year, you can expect the Festival del Cioccolato in Arcidosso, the Festa dell’Olio Nuovo in Marsiliana and the Festa dell’Olio in Scansano. These are all usually held around the 12-19th of November. Arcidosso Street Food and the Sagra del Marrone e del Porcino are usually at the end of the month. I will be staying Manciano for a week in early November. Can you recommend a couple of restaurants in the area and if you know of any local hiking routes that I can access from town. We will have a car but are wondering if there is anything walkable from town. Thanks very much! 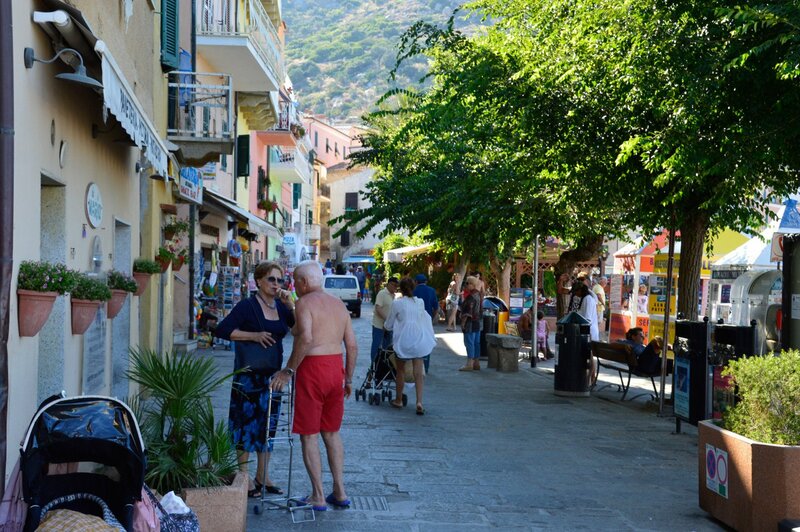 There are plenty of great restaurants in Manciano. The most popular is Da Paolino. As for hiking routes, there are a few in the surrounding countryside. The tourist information centre in Manciano can provide maps.